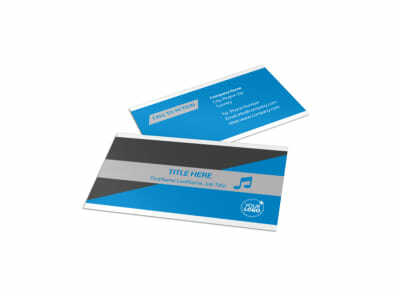 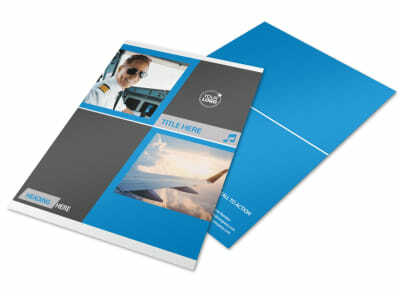 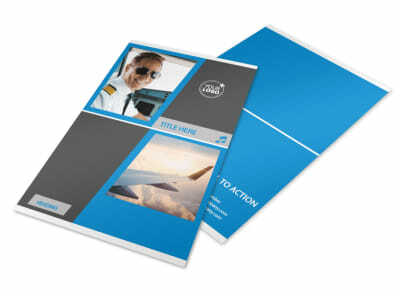 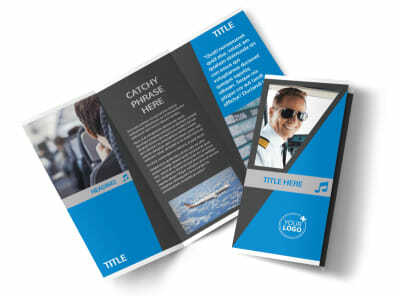 Customize our Above The Clouds Airline Postcard Template and more! 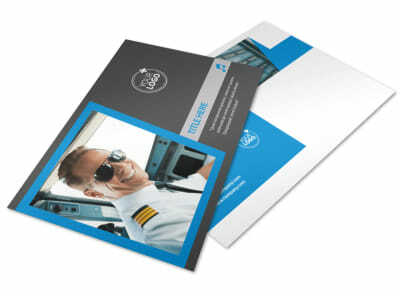 Pull in new passengers with a personalized Above the Clouds Airline Postcard. 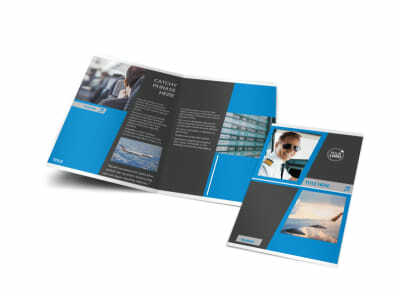 Our easy-to-use online editor will turn you into a pro in no time. 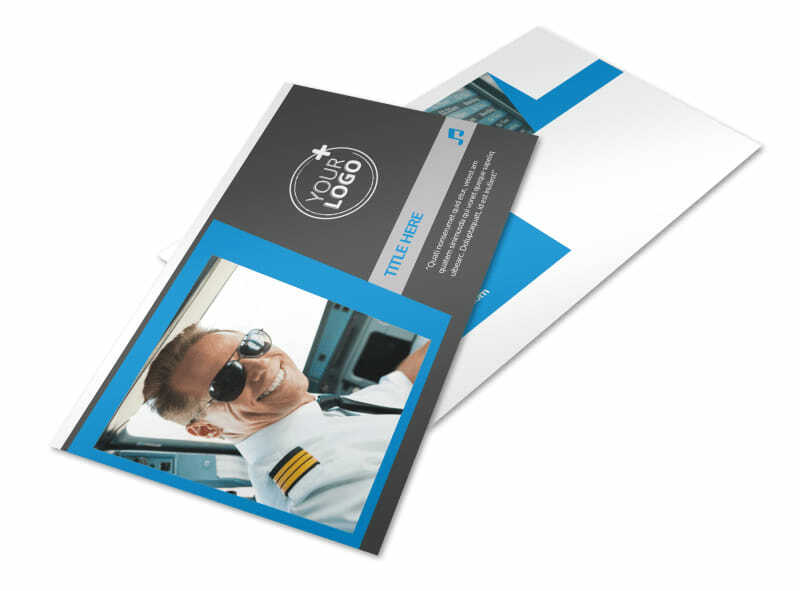 Let us do the legwork for you; just add your photos and text to one of our eye-catching professionally designed postcards. 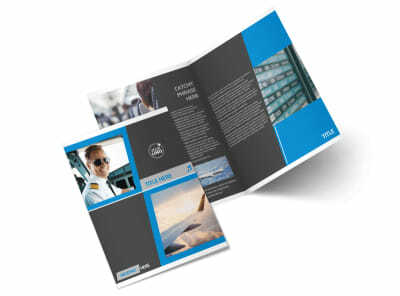 Your customer base will begin planning their next trip as soon as they receive one of your dynamic mailings. 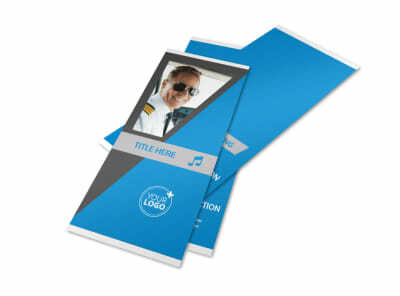 We can print them for you, you can take them to your printer of choice, or you can share them online via email or social media with the click of a button.